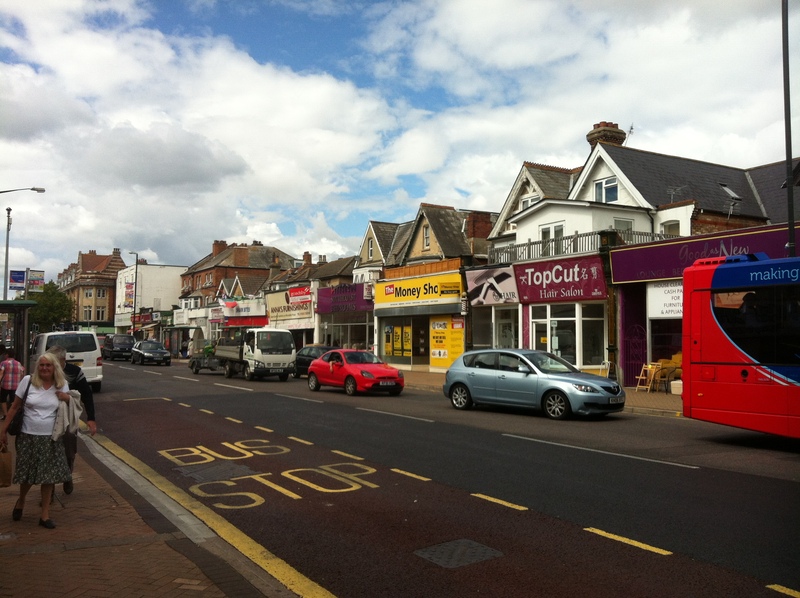 Commercial property agents, James and Sons, have secured the sale of a mixed retail and residential investment in Boscombe. The property occupies a position on Christchurch Road, close to the main pedestrianised shopping area and the Sovereign Centre. 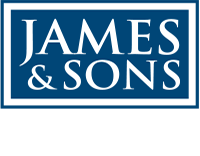 It has been sold on behalf of a private client to a local property investor. 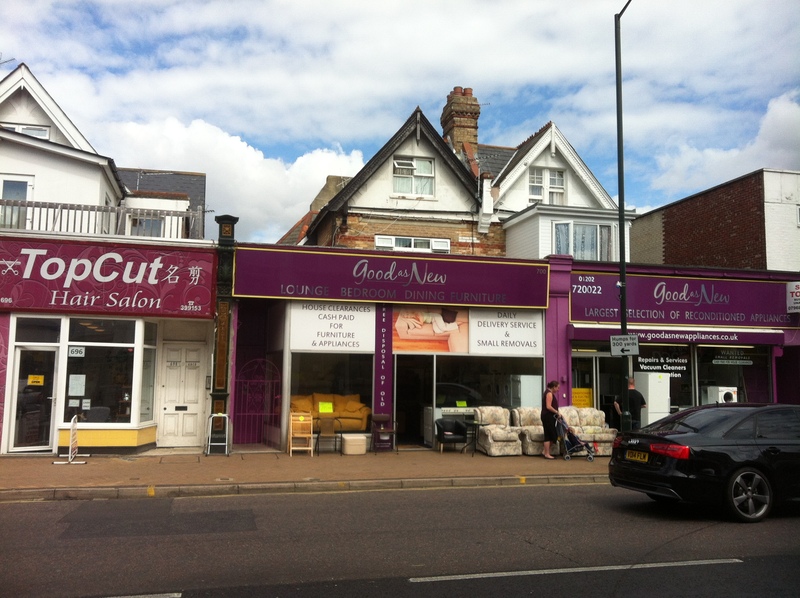 Subject to a single lease to an individual, the property comprises 524 sq ft of retail, a ground floor self contained flat and separate flat on the first and second floors. 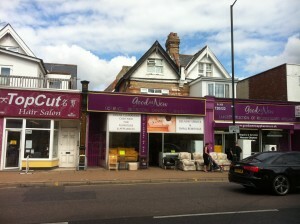 The property was marketed at £240,000 for the freehold interest.